This paper explores the relationship between corporate governance aspects and firm performance of Karachi Stock Exchange (KSE) 100 index firms from years 2007 to 2011. 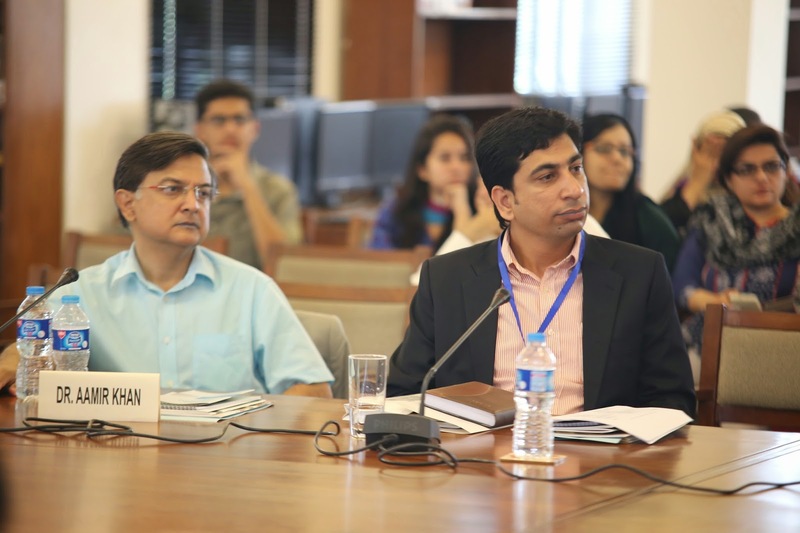 Firm board size, board independence, board leadership (separate role of CEO and Chairperson and presence of family CEO), independence of audit committee and institutional ownership are considered by focusing on agency theory and resource dependency theory in the Pakistani context. We found that there is a negative association between board independence and firm performance. For board leadership, we have found mixed results. This research is an ongoing research project and additional data will be gathered to understand the unique impact of board leadership in the context of the Pakistani family and non-family listed firms separately. Similarly, the negative association between institutional ownership and firm performance implies the stronger role of family oriented governance mechanism in the top performing firms of Pakistan. This research noticeably explains that the measures of corporate governance established in capitalistic countries are relevant in developing countries like Pakistan to an extent. 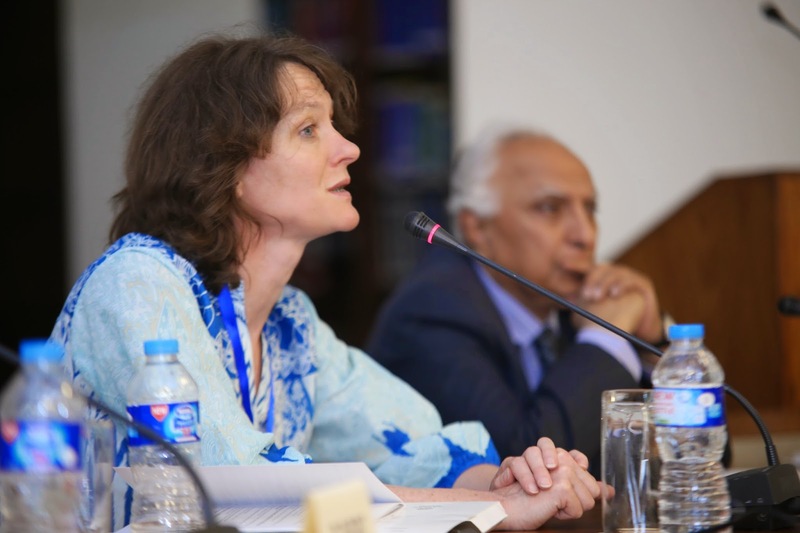 The unique institutional and economic structures of Pakistan demand indigenous solutions to its indigenous problems of corporate governance. Furthermore, for policy makers, the findings imply that the policies should be made by keeping in view the Pakistani business context. The policy makers should actively engage with business leaders to benchmark such corporate governance practices which are more relevant and indigenized for the Pakistani business and economy. Zahid Riaz obtained his PhD and MPhil degrees from Australian School of Business, University of New South Wales, Sydney, Australia. Also, he has completed his MBA and BBA (Honours) from Institute of Business Administration (IBA), Karachi, Pakistan. He has more than 10 years of teaching, research and professional experiences in both national and international settings. Currently, he is serving as Assistant Professor at the Faculty of Business Administration, Lahore School of Economics, Pakistan. Also, he is visiting research fellow at the School of Management, Australian School of Business, University of New South Wales, Australia. His research and teaching interests include corporate governance, director and executive remuneration, corporate social responsibility and international business. 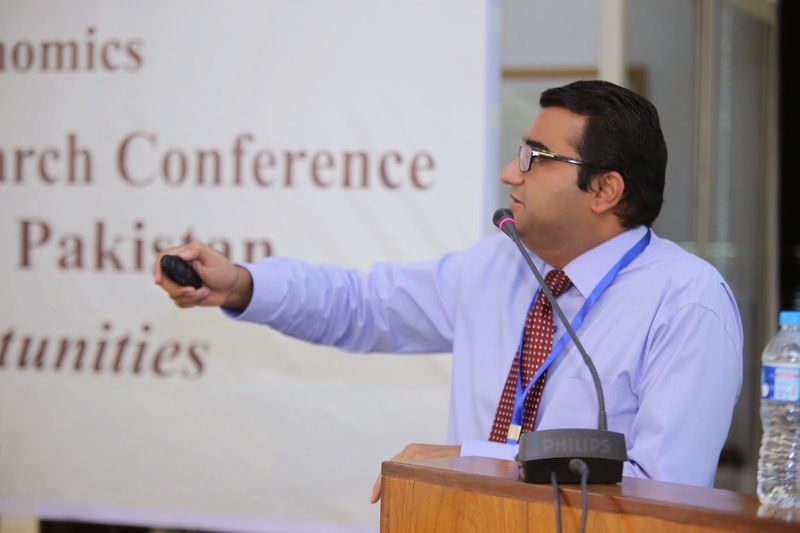 Dr. Ali Murad Syed has completed his PhD and MPhil from University of Paris, France, and MBA from University of Management and Technology, Pakistan. Moreover, he has done Civil Engineering from University of Engineering and Technology, Pakistan. He has worked with Prof. Esther Jeffers as a Research Associate and doctoral student at laboratory of LED, University of Paris 8. His PhD dissertation encompasses ethics, socially responsible investments and perception of French and the UK managers. His research interest is in the area of Investment Strategies, Risk Management, Social Responsible Investments, Behavioral Finance and Corporate Governance. He has presented his research work at several national and international conferences.